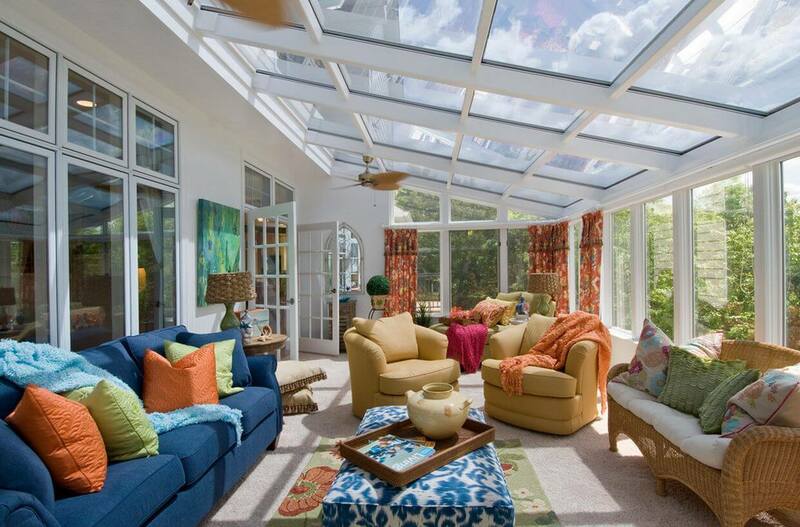 Would Your Home Benefit From A Sunroom? Do you want it to provide solar heat to the residence? If you would like an estimate on how to add a sunroom or building addition, Just Say Sela!